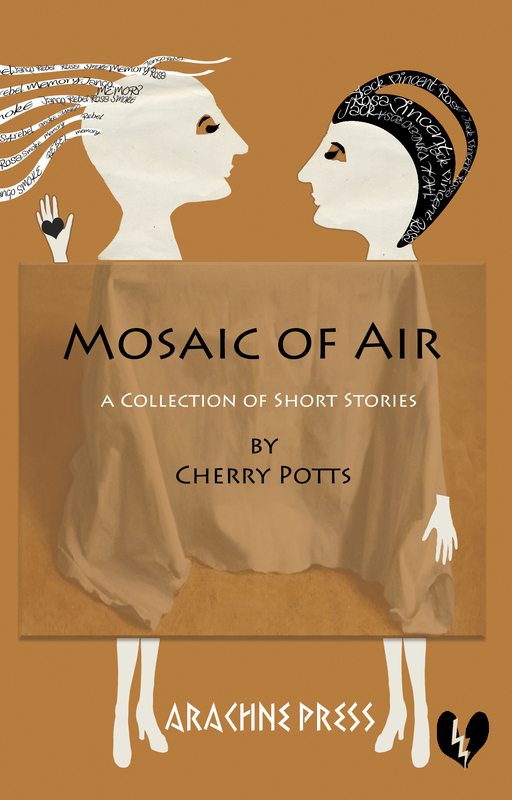 Originally published twenty years ago, the sixteen short stories in Mosaic of Air reflect and explore Lesbian life in the 1980s through myth, history, fantasy and science fiction. Delving into lecturing spiders, Helen of Troy, seaside libraries, computers that fall in love, murder and memory; but most of all humour, and a delight in all that women can be. Cherry Potts writes with economy, punch, panache. Sometimes I think that I would write these stories differently now, and then I think, would I? Yes, the world has changed, these days many of the scenarios played out by characters in the contemporary stories wouldn’t now happen in Britain; but there are plenty of places in the world where these stories would still happen. Sadly they have not dated as thoroughly as I might have hoped.